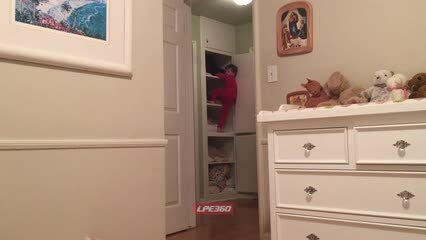 Kid climbing indoor shelfs asks his Dad to help. 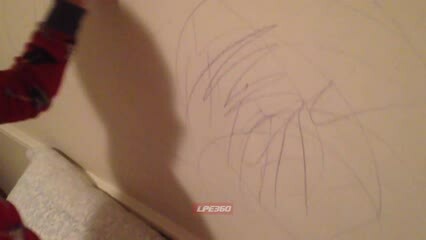 Four year old kid busted coloring with crayons on his bedroom wall. 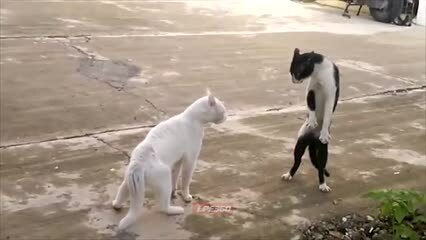 Two stray cats are having a standoff and one assumes a cobra pose to intimidate the other. 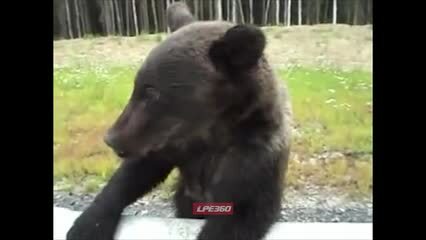 On the major Russian highway, connecting cities Surgut and Neftugansk, a hungry bear begs for food from passing by cars. 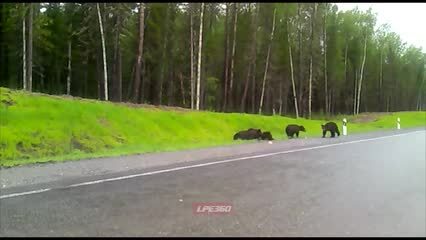 On the major Russian highway, connecting cities Surgut and Neftugansk, four hungry bears roam around on the side of the road. 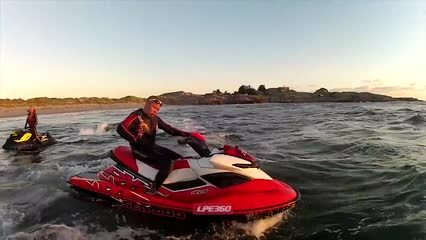 Two waverunners crash into each other after one goes vertical jumping a wake. As a prank, fridge gets blown up in explosive inside a kitchen. 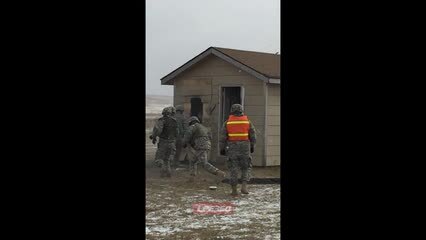 North Dakota, USA at the "combat engineer advance leadership course." The guy who hits the wall, named Alex, thought the explosion weakened the wood and attempts to plow through it. He fails. . The primary purpose of training was to set and ignite explosives which is why the men don't have weapons. KidsÂ bet on a bungee run, but the cord snaps and one of them falls. Train Conductor +1 problem. 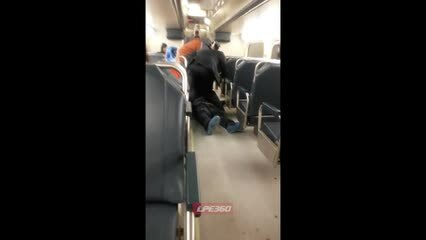 Train conductor immobilizes a man. Two guys on a dock do a chest bump. 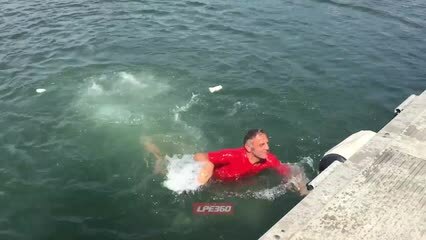 One guy falls in the water. Blond girl fees watermelon to a giant tortoise. 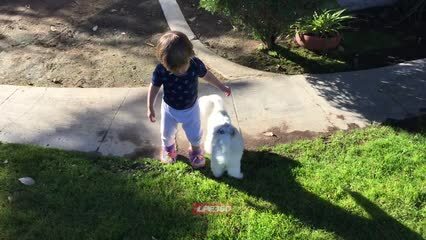 Girl tries to bathe her cat, but the cat says "no"
Toddler follows white cat around on the grass. They're friends. 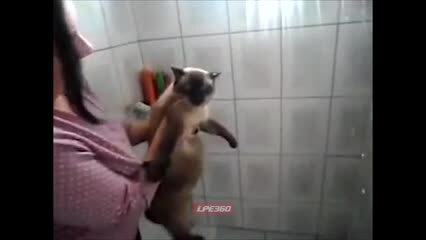 She calls him, "wahhwea"